When you think of binge drinking you probably think of rowdy teenagers downing countless alcopop concoctions. 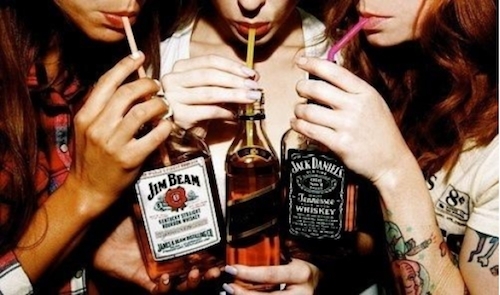 When actually, binge drinking is classified as consuming four (or more) standard drinks in one sitting. Alcohol is heavily embedded in Australian culture. When convicts arrived part of their payment included rum and excessive drinking has been a problem since then. But can Australia kick its bad habit for good? Media coverage might make you believe that Australia has only been facing a binge drinking crisis since the early 2000’s. However, alcohol consumption actually peaked in 1974 and 1975, with an average of 13 litres of alcohol per person being consumed. The national average is now 12 litres. So, Aussies have always loved a drink or two… or ten. You’d be hard pressed to find a birthday party or BBQ where there isn’t alcohol. But why is that over the last five years or so that alcohol fueled violence has escalated? Or why has the number of alcohol related illnesses skyrocketed? The fact that binge drinking is considered socially acceptable in Australia is perhaps the most damaging aspect. Of course Australians aren’t the only ones that are guilty of excessive drinking. In Russia it’s believed that alcohol is partially responsible for the low average life expectancy in men. Shockingly, 25% of Russian men die before they turn 55. Mainly because of liver damage, alcohol poisoning and getting into fights. Russia’s neighbour, Belarus is often considered the heaviest drinking nation in the world. So much so that alcoholism is thought to be directly related to the sharp decline in average income. Both of these countries are in the vodka belt of Europe. A lot of countries in the vodka belt (including Finland and Latvia) also sit in the top 10 heaviest drinking countries in the world. Long term drinking is known to cause many health issues but binge drinking can as well. It can put strain on your liver, pancreas and kidneys. If someone dabbles in frequent binge sessions then their heart can also suffer . The other aspect to factor in is the damage it can do to the wider community. When people binge drink they are more likely to take risks and suffer the consequences of those actions. Drink driving, assault and domestic violence are just some of the issues linked to binge drinking. In order for Aussies to kick their binge drinking habits there needs to be a change in attitude towards alcohol. 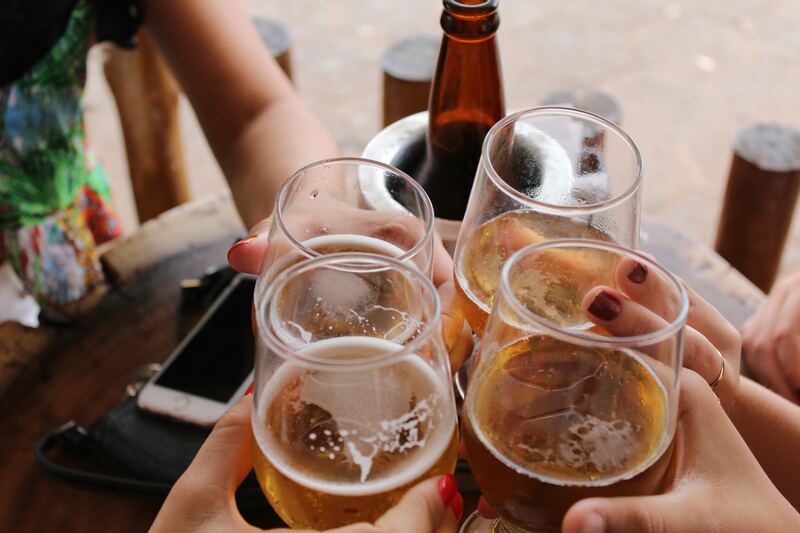 Whereas in places like Europe alcohol is seen as secondary to food and friends, alcohol is seen as the main event in Australia. Educating the younger generations and fostering a healthy relationship with alcohol will have a positive impact. The good news is that more young people are abstaining from alcohol than ever before. What do you think LiveTribers? Can Australia curb their love of grog?